I don’t know if this is a mostly a Samsung phone problem or a general problem but for some reason when I install Canogenmod after doing a full whipe, the Android I end up with isn’t able to write to it’s own storage anymore. Not just the external SD card, but also the internal one! I believe it might have something to do with my wipe procedure, but in my opinion, I’m not doing anything I should not be doing. Let me walk you through it. Quite a standard procedure I would say. I believe step 7 might be causing my problems, but how else do I start with a completely clean phone? I don’t want anything except the bootload and CWM left on it before I replace everything. Today I helped my Sister’s Samsung Galaxy Note 1 (N7000) to Cyanogenmod upgrading her from an antique Android 4.1.2 version (Courtesy of crappy Samsung software department) to Android 4.4.4! Quite the difference. This phone has a dual-core 1.6Ghz processor with 1GB of ram and it works quite well with Android 4.4.4! It booted just fine and installing apps from the play store worked fine too. No problems! Or so it would seem at first, but digging deeper they appear. When starting the camera for instance it will instantly crash. Using a different camera app, the app will start and display the camera but complain about not having a save location available. Other apps will display the same “Insert SD card” , “Unable to write to SD card” , “No Storage available” and other similar messages. A second way to test if you are suffering from this problem is installing “ES file explorer” and trying to copy something from one location to another on or between your SDcards. If ES file explorer asks you for root permissions to do so, your folder permissions are wrong. At first you might think this might have something to do with the new Android 4.4 security restrictions in allowing an app to write directly to an external SD card or not, and while that is a problem by itself, that isn’t it. That problem is also easily fixed by several apps which can be downloaded from the app store. 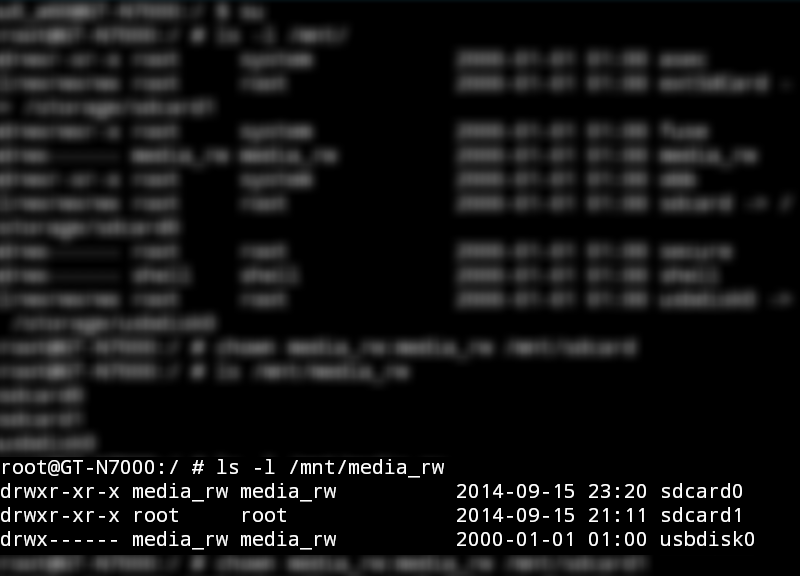 The problem is the directories having root permissions and not media_rw. That means that Android’s media write process basically is not allowed inside of the directories to do anything! After running these commands, try the camera app and others apps again. 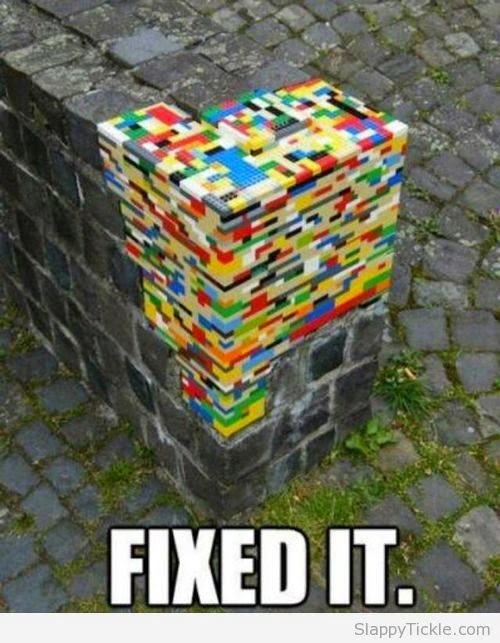 For me, this instantly fixes it and it never returns. Flashing a new version is also no problem. Since I now understand the problem I believe/suspect it comes from formatting the volumes using CWM which seemingly sets the wrong permissions on the underlying folders. 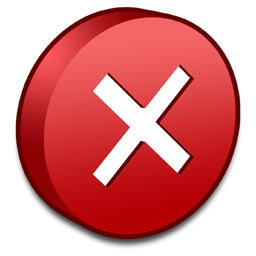 Android itself doesn’t need them to run the OS, but your apps certainly do and will give you all kinds of weird errors because they are not allowed to write to it. Everything works fine now that the permissions are not set to root anymore. 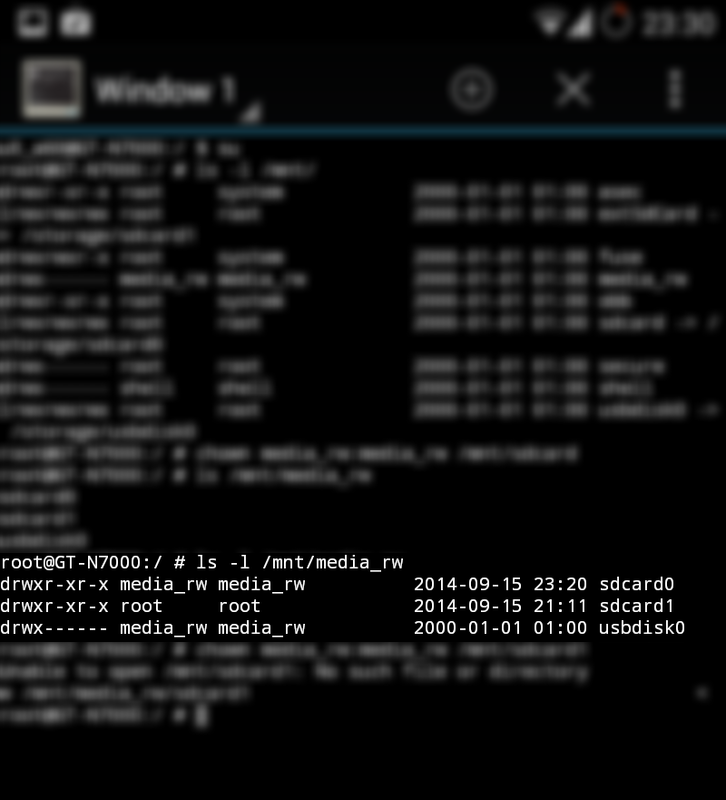 It’s a bit senseless to have your internal and/or external SD card storage only accessible by root of-course. In a normal non-rooted situation nothing would be able to use it. So this is a bug, one I have encountered a few times before, but each time I forget how it happens or why. I don’t do anything special, yet it still happens. Hopefully this post can help someone facing the same problem! You save me a lot of time! Your suggestion worked for me! Thank you. Thank you! Same problem here on a Galaxy S2!